Central Colorado Regional Airport AEJ Buena Vista is north of Salida. It is a destination for river rafters, hikers and kayakers. Despite the closeness of the two cities the weather can be quite different. Buena Vista is closer to the mountains and is sometimes referred to as a blue hole. That means the sky can at times be clear when the surrounding mountains are covered in clouds. This is not a dependable condition, but it happens enough to give rise to the nickname. 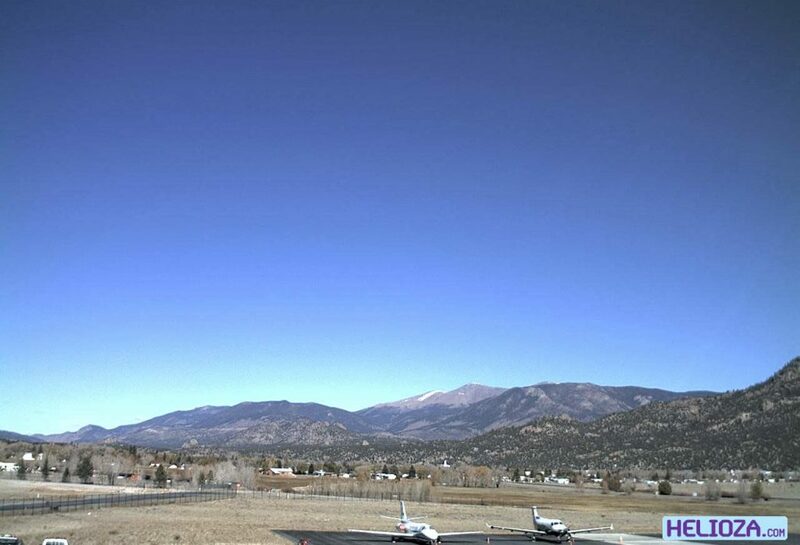 Like most of the airports in the Airport View network, Central Colorado Regional Airport AEJ Buena Vista has four weather cameras looking all around the airport. This area is also popular with glider pilots because of the thermals in the area. This image shows Buffalo Peak, one of the prominent mountains surrounding Buena Vista on three sides. 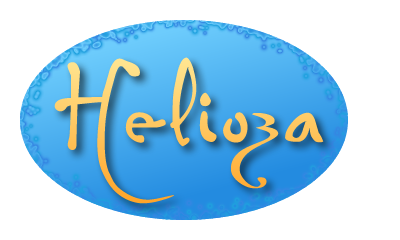 Helioza Photo Log by Ray N. Franklin is licensed under a Creative Commons Attribution-ShareAlike 4.0 International License.